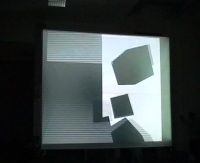 This audiovisual project of the two intermediate students Julian Hartwig and Andre Rittershaus explores the combination of sampled everyday-sounds with self-generated video-collages. 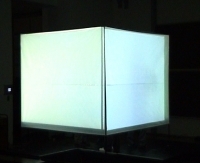 Their project is a hommage to John Cage's famous work 4' 33''. 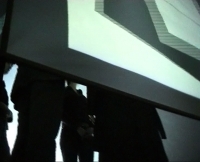 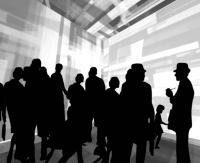 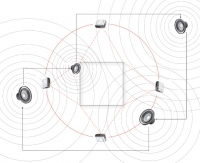 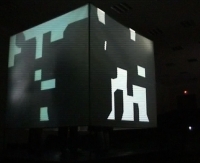 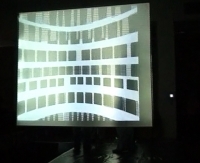 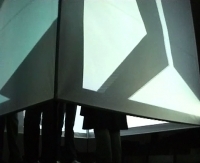 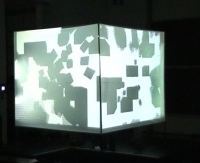 It explores the strategies of sampling, casual remixing and recycling of ausdiovisual contents. 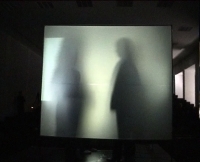 In the afternoon of March, 21.2007, their performance was released for the first and last time in the great lecture hall of the faculty. 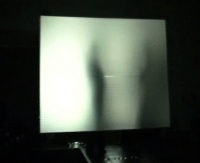 It had a duration of exactly 2 minutes and 11 seconds, which is approximately half as long, as John Cage's famous work was. 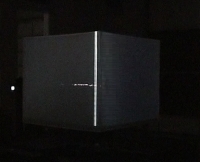 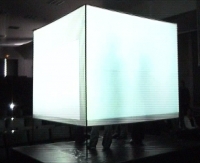 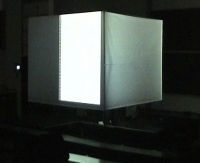 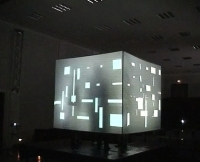 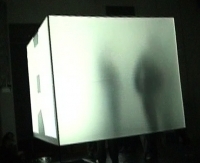 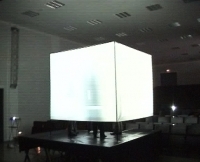 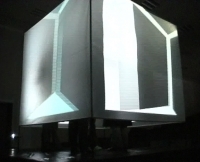 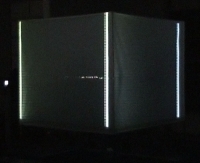 The audience was placed inside a white and translucent cube.